Is our corruption glass half full or half empty? 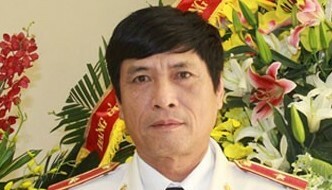 Nguyễn Thanh Hoá. 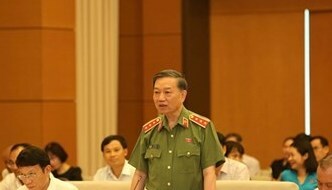 — Photo tuoitre.vn By Khánh Vân Given their frequency, we should not be surprised, but we continue to be shocked each time an instance of corruption in high places comes to light. 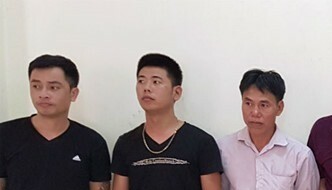 The latest such instance is the arrest of a former senior public security police officer on suspicion of involvement in one of the country’s biggest online gambling and money laundering cases. 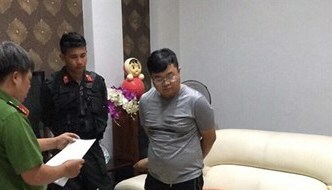 Nguyễn Thanh Hoá, former head of the Public Security Ministry’s Hi-tech Crime Police Department, was placed under arrest on Sunday for allegedly organising gambling, a crime under the Penal Code. Hóa’s hi-tech department was in charge of tackling illegal activity on the web, including online fraud and illegal betting. But now the Major General is in the dock for the very crime he was required to fight. Hóa, 60,was a very high ranked officer who’d gained repute for busting many cases of illicit online gambling, both … [Read more...] about Is our corruption glass half full or half empty?